Welcome to Orihuela Insider, a handy website offering useful information on the city and its surrounding municipality, for both holidaymakers and those thinking of moving to the area. 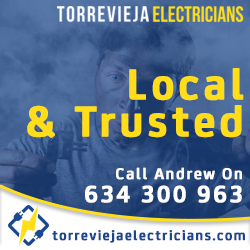 We are proud to have a great team behind us who have been responsible for all the ground work and in-depth research that has gone into making Orihuela Insider one of the best websites out there. We would also like to thank our readers in advance for their support and feedback. 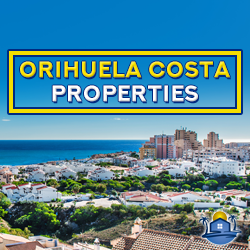 Orihuela City lies around 30 kilometres inland from the popular coastal resort area of Orihuela Costa which we've covered in a separate website. It is predominantly a Spanish working city, although it does offer attractions and activities for holidaymakers and its expat communities. The fact that it's a working city, during our research we found a distinct lack of informative websites or articles offering information on great things to do or where to go during a visit. So, we do hope the work we've put into Orihuela Insider will help visitors really enjoy their stay. The historical city centre and old town are packed with interesting architecture, monuments, charming churches and peaceful plazas. Among these, modern stores and boutiques vie for attention and pavement cafes, bars and restaurants invite visitors to sit for awhile. Dominating the city from its lofty mountainside position is the ruins of Orihuela Castle where, should you brave the challenging climb, wonderful panoramic views reward the eye. Surrounding the city are mountains, valleys, lakes and nature reserves, all waiting to be explored during a day out. 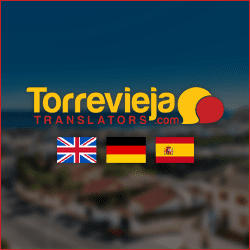 A large proportion of holidaymakers visiting Orihuela are Spanish. Many of these visitors have holiday homes in the city. Others have friends or family they can stay with. This may be one of the reasons hotel accommodation is rather scarce. There are a handful of hotels in the city and others in nearby towns. Alternately, visitors may choose to stay at a golf resort or camping resort. Holiday apartments or homes make up the majority of accommodation options. These can be found through estate agents or sourced privately through adverts or social media. Pleasant activities can be found throughout the city centre and old town. A variety of sports, including swimming are available in the city's sports centres. Further sports and great water activities abound in Orihuela Costa or Torrevieja. Not far from the city, Lake Pedrera is home to two fantastic multi-activity centres. Here you can also try freshwater fishing and horse riding. The River Segura divides the city, and further upstream is a superb spot for white water rafting. Other activities to enjoy include golf, quad biking, go-karting or even hot air ballooning. The sunny Costa Blanca boasts some of the best attractions in Spain, and many of them are within a short drive from Orihuela. The superb beaches of Guardamar, La Marina, Torrevieja and Orihuela Costa can all be reached within 30 minutes. The nearby city of Elche is home to the largest palm groves in Europe, Rio Safari Elche and a thrilling multi-adventure park. Further natural parks surround Lake Pedrera and Torrevieja's pink salt lake. Tabarca Island is a popular attraction, at times receiving over 3,000 visitors per day. Within the city are children's playgrounds, plazas, monuments, museums and of course, Orihuela Castle and Cathedral. Family fun is assured at Ociopia Shopping Complex. Here you can browse a selection of popular high street brand stores, enjoy food and refreshments in a selection of cafes and restaurants or catch a movie in the multi-screen cinema complex. City parks offer welcome shade from the midday heat, and the chance for a pleasant picnic. Then you have your bars, cafes, takeaways and restaurants. These offer both local and international food and drink. Literally hundreds of tapas bars promise a traditional taste of Spain, and music bars keep visitors dancing till dawn. 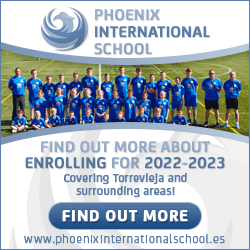 When researching articles for Orihuela Insider we thought to include practical information too. You will find articles on both airports that service the city and transport to and from them. There is also useful information on various car hire, bicycle hire and the different means of public transport. So please feel free to browse the rest of Orihuela Insider website, where you will find more in-depth coverage on all the topics touched on above and many more articles. 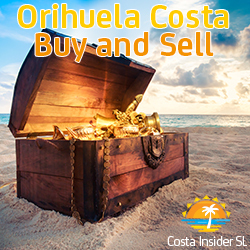 Orihuela Insider © 2019 Costa Insider, S.L. All Rights Reserved. E&OE. 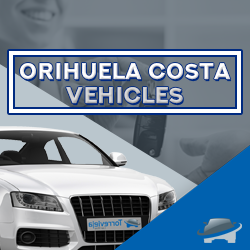 Orihuela Insider Disclaimer and Copyright Notice and Privacy Statement.